It’s time to get away from the land, and sail away to the sea. 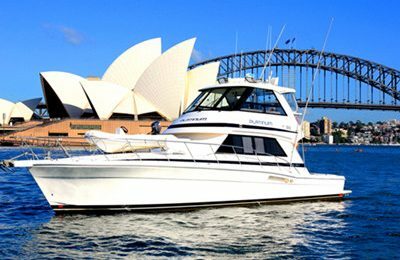 Stunning Sydney harbor is calling, so take your loved one aboard this lovely sailboat, enjoy limitless breath taking scenery and sea breezes. This boat hire trip is going to be awesome. 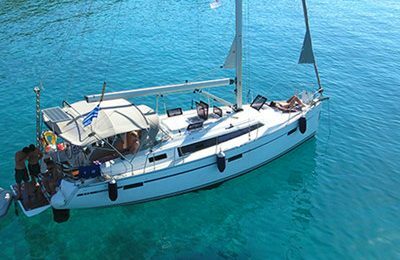 The 31′ Sailboat is from Yacht builder Catalina, California ,USA, famous for its strong hull and sailing performance, a great choice for hire or charter with affordable cost. OK for BYOB. Catering option is also available, please contact your captain for further information. 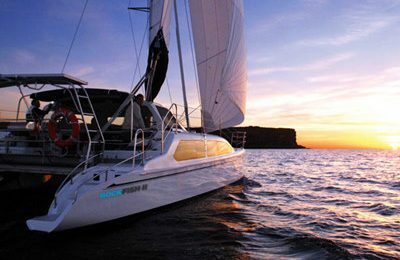 Current special price is for a couple or 2 people, includes 4 hours yacht rental & hire,captain, insurance & tax. There is USD 150 charge If your group size is more than 2 and less than 7, choose the extra guest option under “book now” while checking out. Standard pick up location will be provided through email once your yacht charter booking has been submitted and confirmed. However, picking up can be arranged at another harbor if more convenient for you, in which case, please call your captain to discuss after you submit booking. Base price includes 4 hours all inclusive boat hire or charter, bottle water is provided, BYOB is welcome. Base price is valid Monday through Thursday,Fridy – Sunday Yacht charter price is USD 440 for 4 hours boat hire. A Catalina 31 feet ( 9.5 meters)monohull sailing yacht. 2 bedrooms, 1 restroom & shower,fully working kitchen. 4 hours from leaving the dock. Extra hour rate is USD 100.